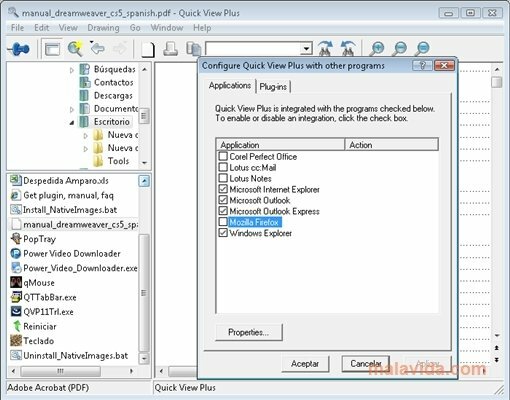 Quick View Plus is a useful application with which you can open any file even though you don't have the file's original application installed. 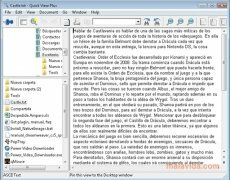 For example, you can open an XLS file without having Microsoft Excel installed. 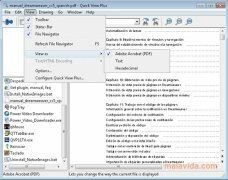 This can come in very handy if you work with many kinds of files, and you don't want to have the software necessary to view them installed. 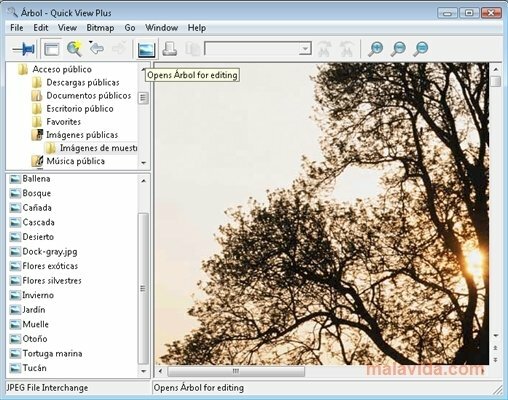 When you open Quick View Plus, you'll have a browser on the left hand of the interface from which you'll be able to choose the file that you want to open. With a double click you'll be able to view it in the application. You can also view the file by dragging it to the program. 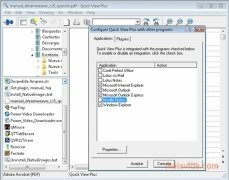 Quick View Plus allows you to open any kind of file: those that belong to Microsoft Office, image files like PSD, JPEG, GIF, PDF and it even allows you to view the features of the executable files, and you'll be able to open the program of this executable by means of Quick View Plus. 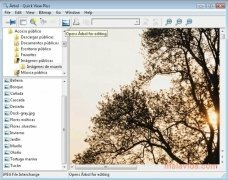 Quick View Plus also allows an invisible use, because it can be minimized, and by means of the right button, you'll be able to open any file, print it or create a ZIP file. Try out Quick View Plus and you'll see how it meets your expectations.